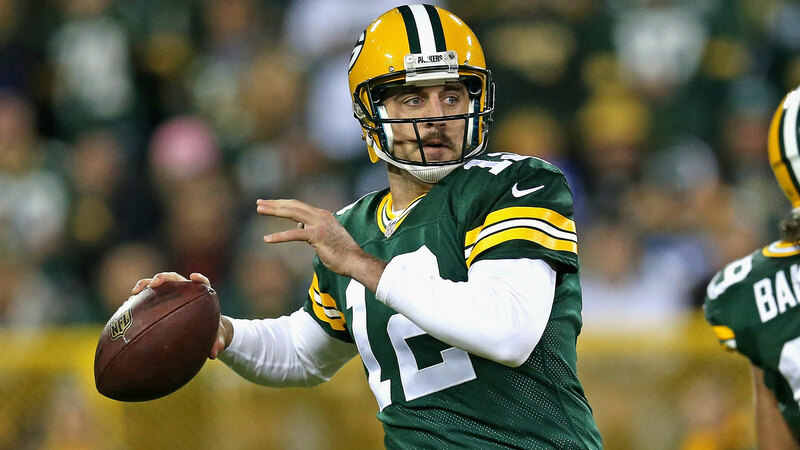 How much does Aaron Rodgers getting back in action mean to point spreads and odds? A lot. The line on this week’s Packers-Bears game went from Chicago -4 to Green Bay -3 when it was announced that Rodgers would play on Sunday. By comparison, when news broke that Tony Romo wouldn’t play against the Eagles on Sunday, Philadelphia went from a 3-point favorite to a 7-point favorite. The Packers’ Super Bowl odds without Rodgers under center were 28 to 1. With Rodgers playing, they are 16 to 1. The team’s chances to win the NFC went from 16 to 1 to 9 to 1 following the news that Rodgers would be back this week.